Lunch served in the Bar from 12pm-2:30pm. 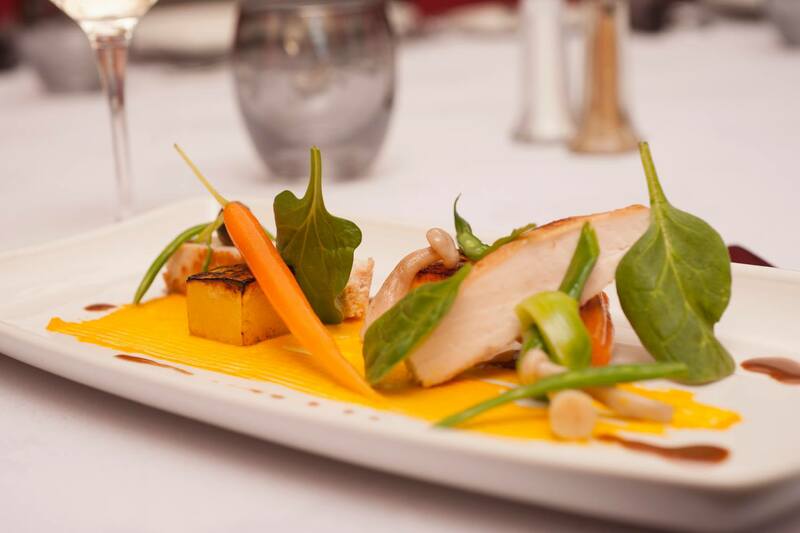 Head Chef, Colin Lyall and his team have built up an enviable reputation for producing quality dishes to a consistent standard, combining both contemporary and classic favourites in an innovative way, using the best seasonal and locally sourced produce from Aberdeenshire and Royal Deeside. 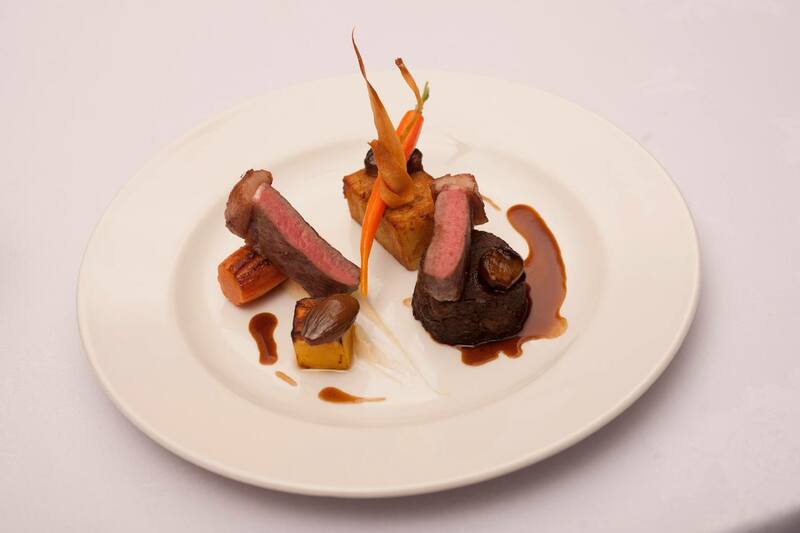 The menu can be adapted to cater for all dietary requirements. The Restaurant which benefits from an abundance of natural daylight, also enjoys views of the grounds and surrounding countryside, making it a pleasant setting in which to experience your meal. Pre-dinner drinks and after dinner coffee and liquers can be enjoyed in the lounge with its large sofas and comfortable armchairs. Very nice room and staff couldn’t of been more helpful and friendly, made the stay perfect. Restaurant and bar was cosy and welcoming, can’t wait to stay again. Sensational food! Will definitely return! 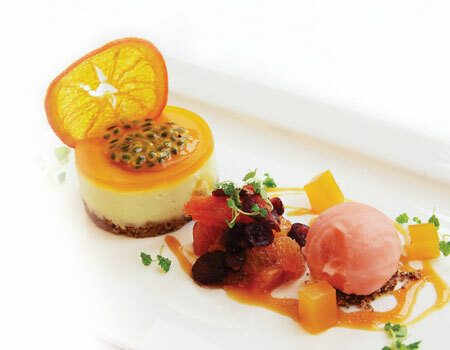 Superb flavours and presentation. Lemon posset was amazing. Staff extremely helpful and friendly and made us feel most welcome. They even piped a Happy Anniversary message on our plate of petit fours with our coffee which was a delightful and thoughtful touch! Bar menu steak was acceptable but have tasted a lot better considering the price charged. Pepper was not as peppery as we like. We had a brilliant night in The Bothy. Food was superb as was service and the facilities in this private dining facility. The fire, candles, access to music system etc all made for a very enjoyable night to celebrate some family milestones. Would recommend to anyone.We will be back! presented and delicious food served by attentive staff. My dad had a really enjoyable afternoon. Food was fantastic and the staff were very attentive. We’ll be back. My family and I enjoyed a delicious Christmas Eve lunch. The staff were very attentive and polite. We would definitely recommend it. The scones were a disappointment, rather too dry and also oddly crisp on the outside. However, the service was very good, we were well looked after. A most excellent dining experience in The Bothy for my father’s 89th birthday. The venue was outstanding and the food top class. . A big thank you to Barry and Ellie in front of house for their attentiveness. They made our evening so special. And Colin and Aaron, the chefs, who produced the most amazing and delicious food. Roll on our next visit!! Thank you so much for your wonderful comments, It was our pleasure to welcome you and your guests.We hope to see you again soon. 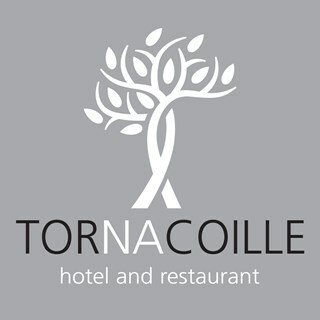 We so enjoyed the experience of dining in the Tor Na Coillle Hotel!! Such an amazing meal. Staff were so attentive. We’ll be returning again very soon! Although the food, service and friendliness of the staff was first class the atmosphere in the dining room was lacking as there were only three other couples there. The hotel’s performance for Sunday lunch deserves better. And sitting in front of the lof fire afterwards on a dull, cold day was wonderful.We will certainly be back. My family and I have frequented the hotel for the past 18 months. All of our visits have been extremely positive. The staff are welcoming and make the experience so enjoyable. The standard of the food is impressive. We will continue to visit on a regular basis. It's the 3rd time I've stayed here in the last 12months, each visit was as good if notbetter than the last. Each time I've brought family and friends, all have loved it. Beautiful place/surroundings, lovely attentive staff (all a credit to the hotel). The food is absolutely fantastic, the rooms are nicely decorated, homely and comfortable. Hopefully I'll be back again soon. It was a wonderful evening... beginning to end (3 hours later!) I can't imagine how we could have chosen a more special venue to dine with friends in Banchory. Truly wonderful food, service and ambience. 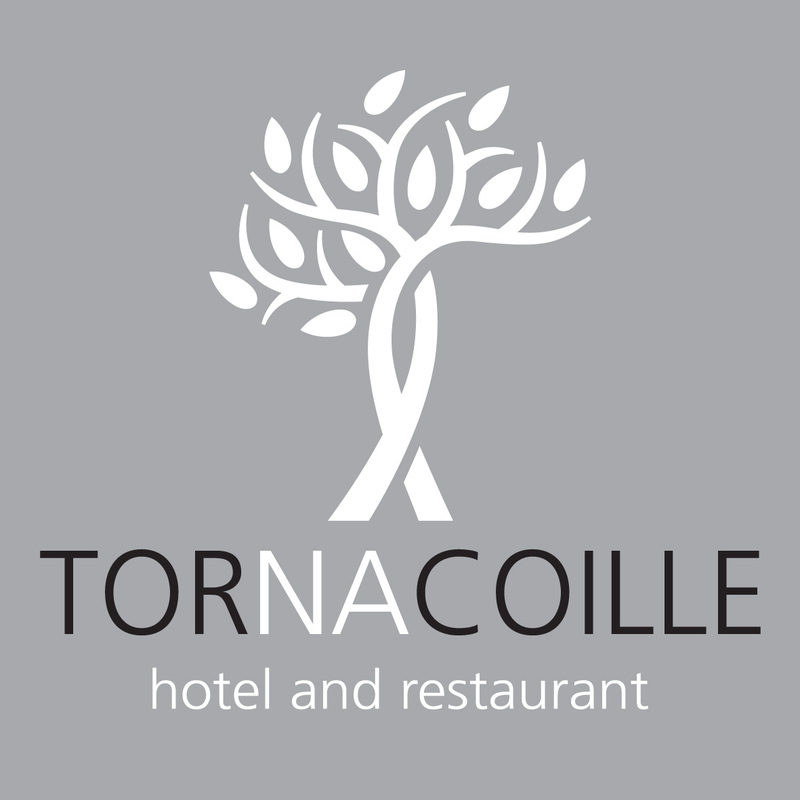 We recently celebrated our Golden Wedding with a lunch with family and friends at the Tor na Coille, and it was excellent in every respect  - delicious food, friendly and efficient service, and a wonderful ambience. The hotel and staff really made our special occasion extra-special. We had a very relaxing stay and will certainly stay again. special three or four night deals. Perfect one night stay for our anniversary in a lovely room (No.1). The staff were very friendly and attentive, and the food was delicious. Will definitely be back (hopefully for longer next time). We were in the function room for a baby shower afternoon tea. Absolutely lovely, could not fault the service at all. A special thanks to David the chef who saved the day as the baby shower cake had a disaster due to the heat. He re-made the cake the day before. Absolutely beautiful job he made of it. Couldn't ask for anything more. I heard no adverse comments from any of the party of 12. My portion of Roast beef was beset with sinnew/gristle and therefore one of the slices was Poor. I siuspect that was my bad luck. I believe our party enjoyed their visit on the whole. Thanks. We invited our visitors for a meal and were delighted with both the food and service......great evening. Our whole group thoroughly enjoyed our evening last night. The food was first class. A couple of people were Vegan and Gluten Free and that was catered for without issue. One of the previous restaurants we went to, this was a bit of an issue so I didn't know what to expect...but the staff were very accommodating and I'm told the Vegan choice was delicious. Good beers (so I am told) and lush gin which I can vouch for. The service was outstanding. All the waiting staff were lovely. So friendly and you really were made to feel like we had "an experience" as one gentlemen said to my friend. We all had a great time and we look forward to coming back for our next night out. 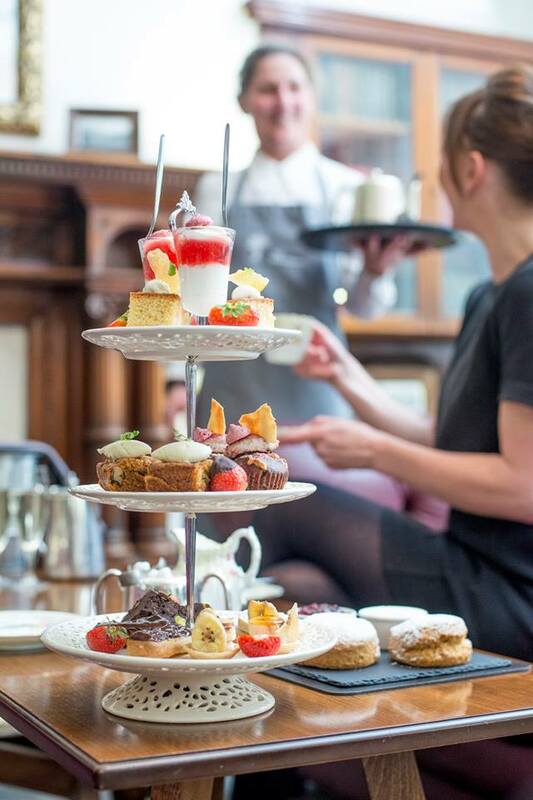 We love the food and service.The food is beautiful quality and is far superior than anywhere else in the area.It is excellent value for money.Its even better value for a tea and scone than local coffee shops.The service is polite and genuinely sincere to provide care to customers.